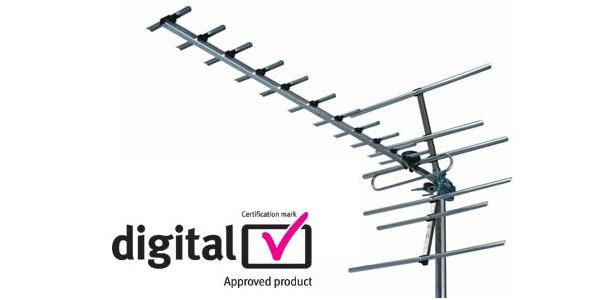 Smart TV Aerials Bedford are experts in digital TV and Freeview aerial installations. 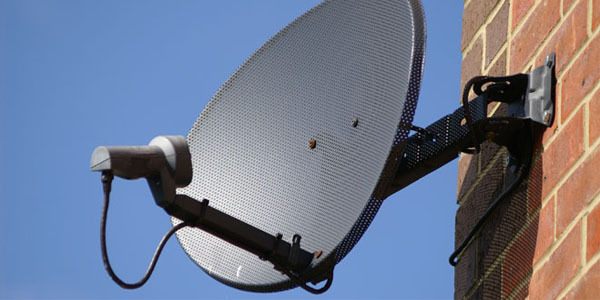 Smart TV Aerials Bedford are experts in digital TV and satellite installations. Smart TV Aerials Bedford are experts in digital TV and Freeview aerial installations. 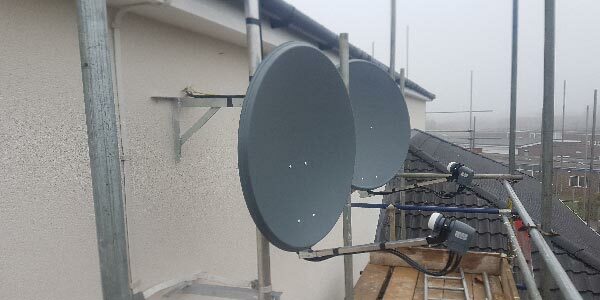 As well as digital TV and Freeview aerial installations, we also service and maintain existing aerial systems and provide a TV aerial repair service. We are new build specialists. 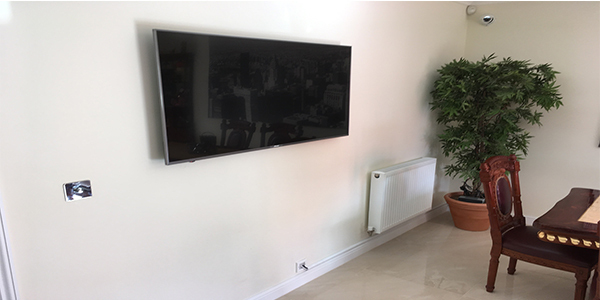 We offer a same day flat screen TV wall mounting service that will maximise your viewing potential and eliminate any problems with your installation. Any size TV in any location of your choice. 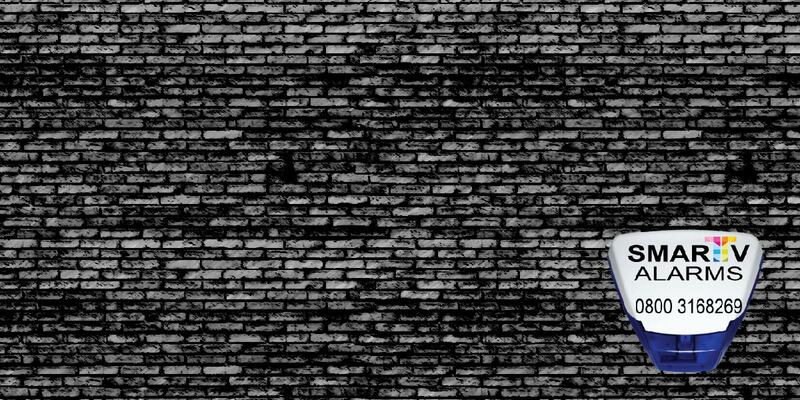 We also hide wires and install soundbars, no wall is a problem, from a plasterboard wall to a solid brick. We offer free quotations for all Freesat installations, and can attend your property on the same day. 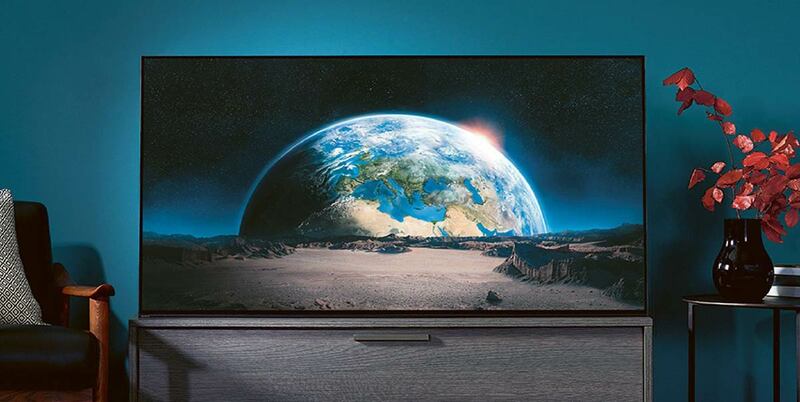 Installing a Freesat receiver in your home is a great way of gaining access to over 100 digital TV channels and 80 radio stations without a subscription. 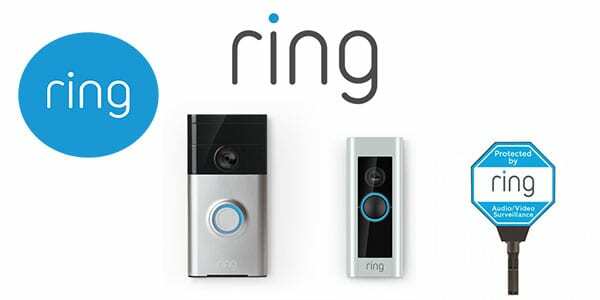 As Alarm installation experts, Smart TV Aerials Bedford can advise you on your alarm options and the best alarm system available. 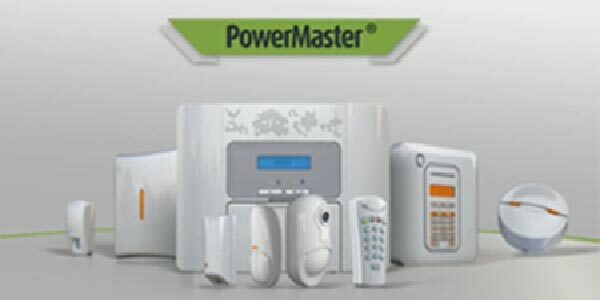 We supply and install various wireless alarm systems which are fully automated through your phone or any smart device. 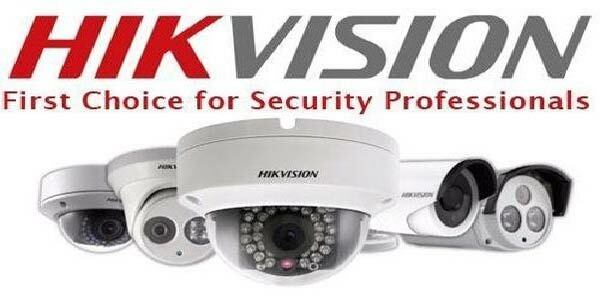 We are specialists at installing CCTV systems, from a 1 camera system to a complete coverage of your property. All our CCTV systems can be viewed anywhere on your phone or smart device. 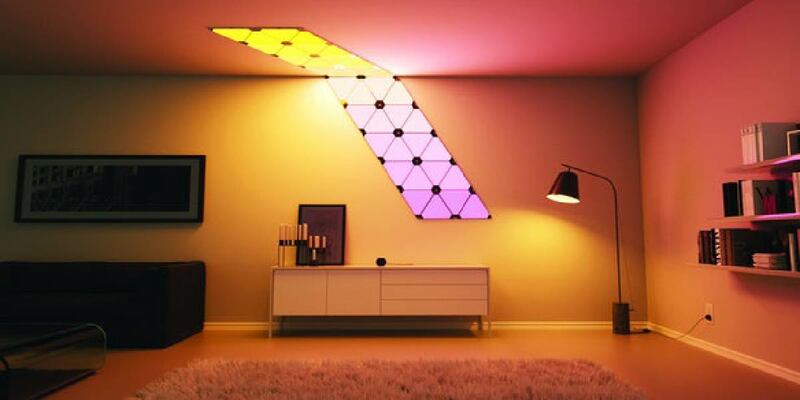 We supply and install the perfect picture every time. contact our team or submit an online request for more info. 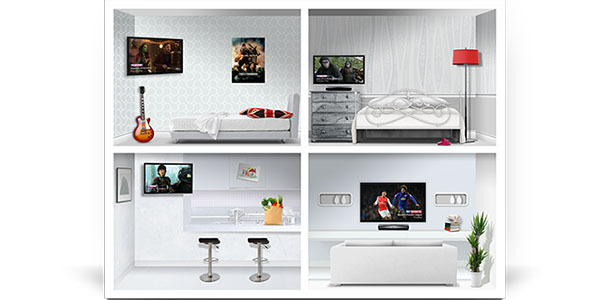 Smart TV Aerials can provide an Integrated Reception System to supply and serve any number of dwellings. 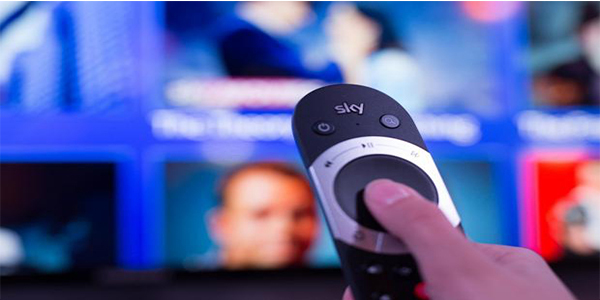 An IRS system means that one system supplies a number of TV services such as Freeview, DAB & FM Radio, Sky+HD, SkyQ and foreign satellite services to all dwellings. We can design and maintain all new or existing systems. 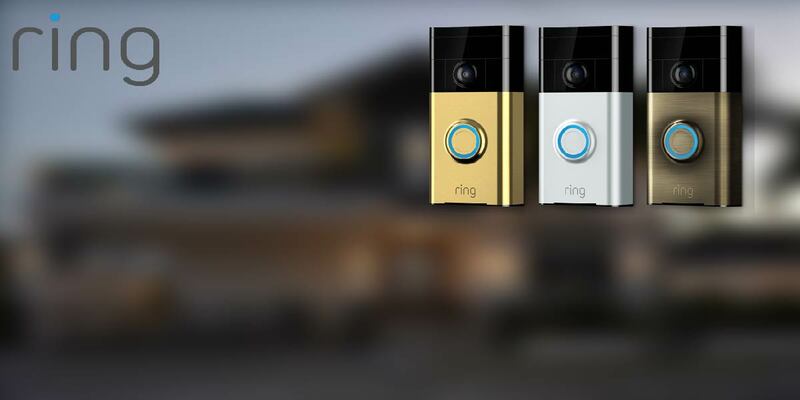 We offer free quotations for all new Ring doorbell installations, and we can attend your property on the same day of your phone call. 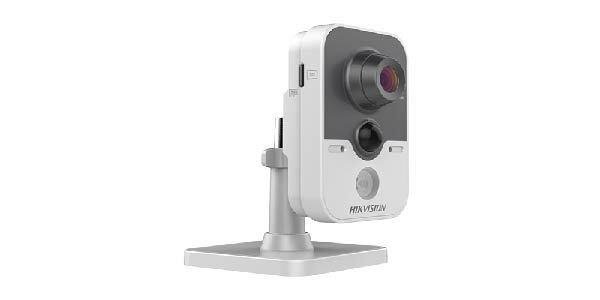 Smart TV provide and install internal CCTV, Hikvision cube cameras are a superb solution for interior surveillance solutions. 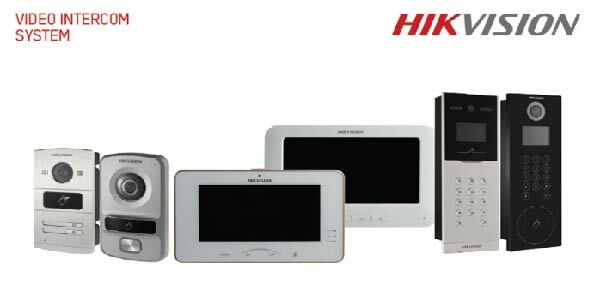 They feature two way audio and built-in Wi-Fi and provide an enjoyable user experience. contact our team or submit an online request for more info. 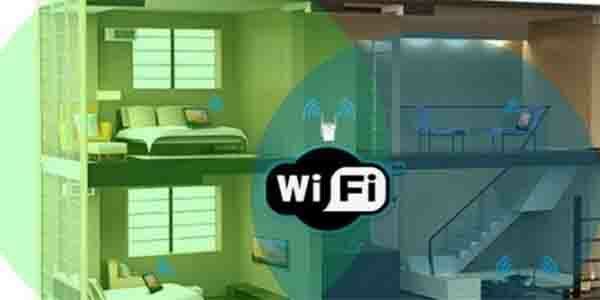 Wi-Fi is the main connection to the internet and what connects all of your technology together. 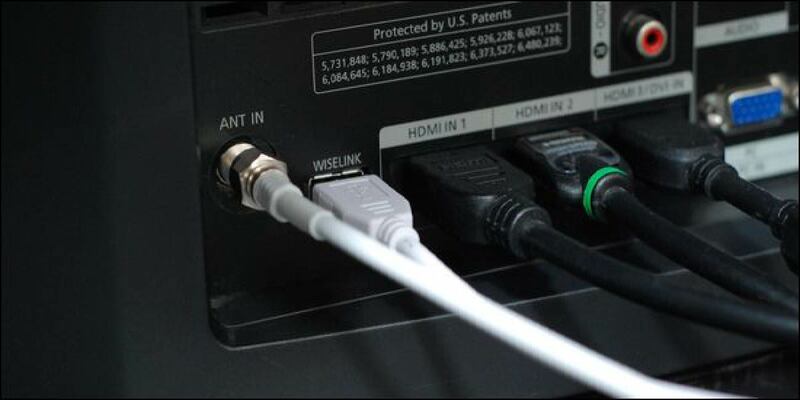 We provide a cost effective solution to bring an end to weak Wi-Fi signal throughout your family home. We supply and install wired options. 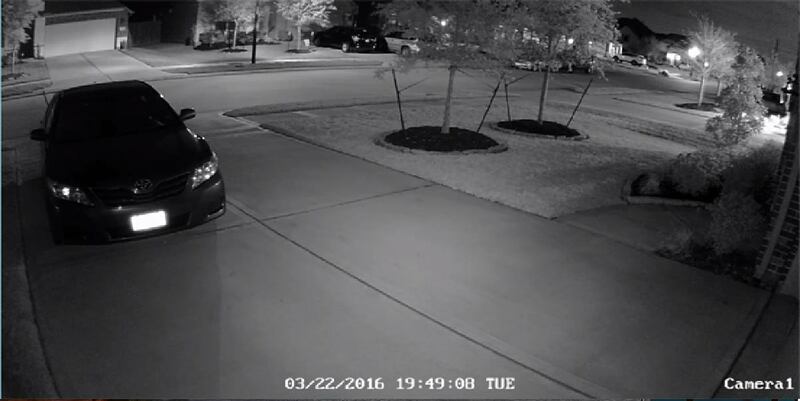 Our lighting products are the perfect complement to our range of CCTV systems and offer a valuable night-time surveillance tool. 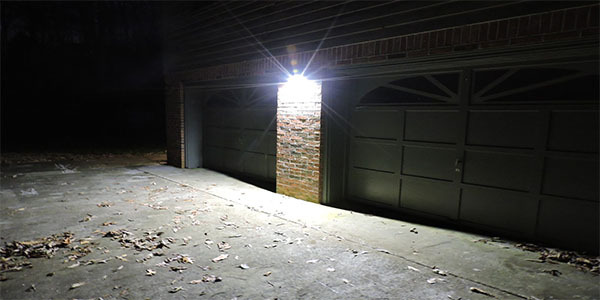 We supply and install security lighting systems, motion sensitive lights, car park and outdoor lights or event lighting. 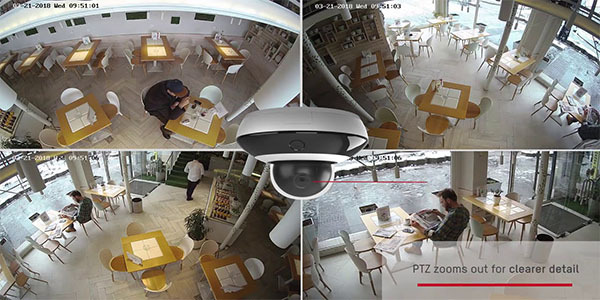 With ultra-high definition, 180-degree and 360-degree video and powerful Smart Tracking capabilities, the PanoVu Series from Hikvision is the most compelling argument ever for panoramic surveillance, suitable for expansive, open-area monitoring. 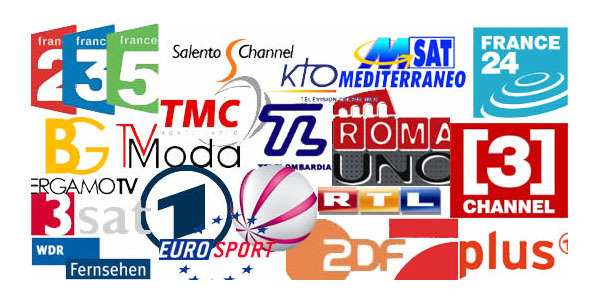 As satellite TV installation experts, Smart TV Aerials Bedford can advise you on your European satellite options and the satellite TV channels and languages available. From a single dish to a motorised installation we are the experts that can help. 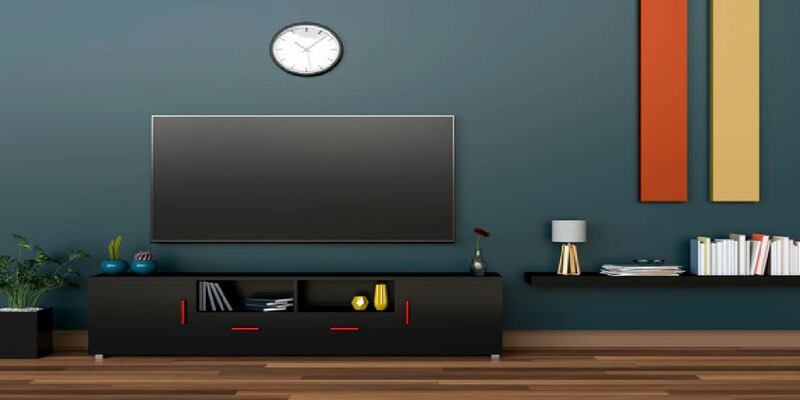 Whether you want one extra TV or satellite point, or a fully installed customised digital multiroom system, we can help tailor a solution for you.